Take me home! New Price! 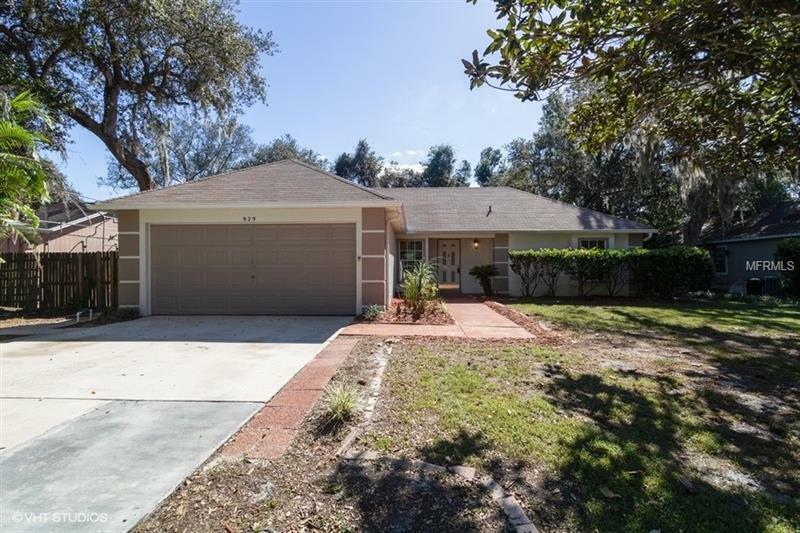 You'll love this move in ready 3-bedroom 2 bath home located on a quiet cul-de-sac in Middleton Oaks. The rear fenced yard with the large screen porch is your own tropical paradise to relax after those hard days at work. The interior features an open floor plan with vaulted ceilings in the main living area, eat-in kitchen and split bedrooms. The seller has nicely updated the home with new kitchen cabinets, new stainless appliances, new interior paint, new bath vanities and new carpet in the bedrooms. Middleton Oaks offers a great location with quick access to the 417 beltway and Lake Mary Blvd. You are just a few minutes to exciting downtown Sanford with all it's new dining, cafes, craft breweries, shops and the Sanford River Walk. This is a Fannie Mae HomePath property. Call today to schedule your showing. Pet Restrictions: Buyer's responsibility to determine any pet restrictions with the HOA, City or County.